The third Sound Wave music festival in Arizona recently announced Calvin Harris as the headliner for Saturday 29th September. Located at Big Surf Waterpark, 1500 N. McClintock Drive in Tempe, Ariz., the event kicks off at 4pm. Scottish singer, songwriter, producer and DJ, Calvin Harris, has made notable waves in the electronic dance music scene since the release of his debut gold-selling album in 2007, ‘I Created Disco’. Since then, the 27-year-old has released a second gold-selling album and worked with numerous artists including LMFAO and Kylie Minogue. One of his most recent and well-known collaborations features pop sensation Rihanna on the quadruple-platinum hit ‘We Found Love’. The song was No.1 on the U.S. Billboard Hot 100 for nine consecutive weeks, the longest No.1 reign since Black Eyed Peas ‘I Gotta Feeling’. Other hits include his tracks ‘Awooga’, ‘Bounce’ featuring Kelis and ‘Feel So Close’. Since wrapping up his tour with Rihanna in 2011, Harris has maintained a residency at the Las Vegas hotels Wynn and Encore, as well as playing sold out shows and festivals around the world. In 2011, Harris was named the most successful songwriter in the 2011 UK singles chart by the trade magazine Music Week, beating out artists like Adele, Rihanna, Lady Gaga and Ed Sheeran. Harris’ third solo album is set to release later this year featuring his collaborations with Ne-Yo, Kelis, Rihanna and Example. Past Sound Wave headliners have included Kaskade, Dirty South, Diplo, Porter Robinson and Boys Noize. 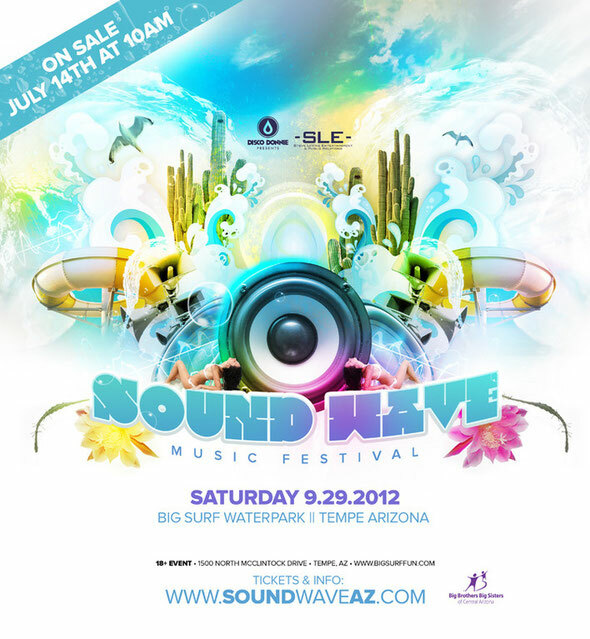 With more acts to be announced at a later date, for more information or to purchase tickets, please visit, www.soundwaveaz.com. 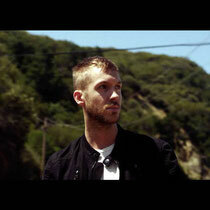 Check out one of our fav Calvin Harris tracks below.